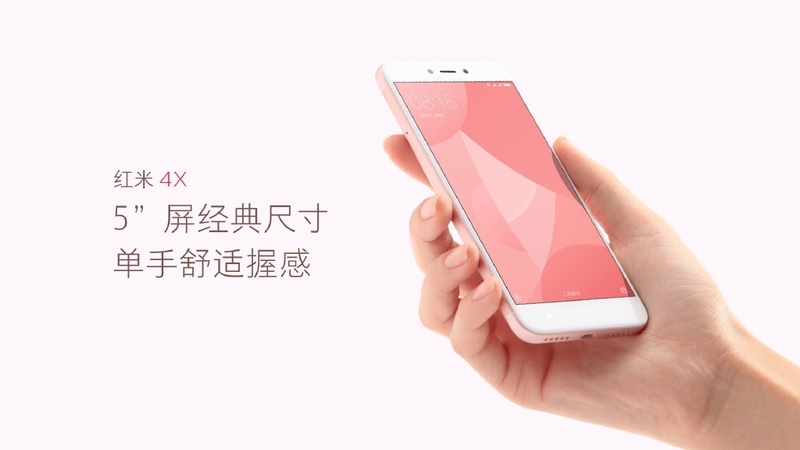 Xiaomi has unveiled Redmi Note 4x along with Pinecone S1/Surge S1 and Xiaomi Mi 5C. Redmi Note 4X comes with the metal body and features a 5-Inch display with 2.5D glass on top. The device will be powered by the Octa-core snapdragon-435 chipset, unlike the previous one that launched this month with Snapdragon 625 processor. There are two memory variants - 2GB + 16GB and 3GB + 32GB. The battery capacity is 4100mAh similar to its sibling Redmi Note 4X released earlier this month. According to the company, the battery will offer to stand by time up to 18 days and 2 days of daily usage.